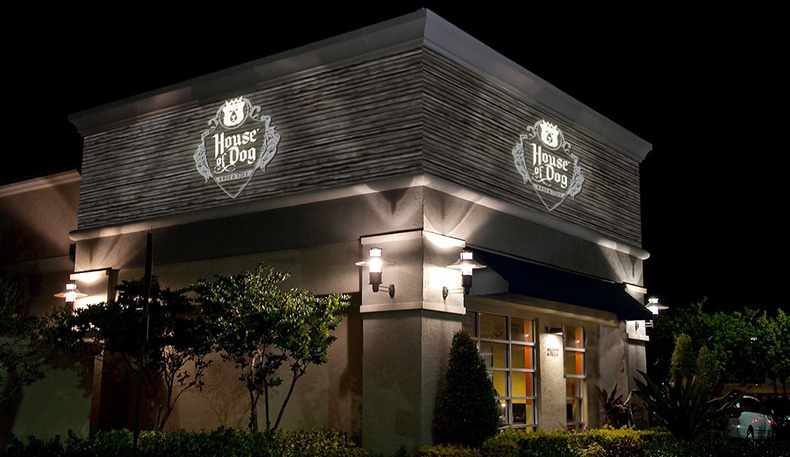 To the great excitement of the Boca Raton Orthodox community, House of Dog will be a opening up a second location at 21077 Powerline Road. Their first location in Miami has proven to be a real success. Their menu includes all sorts of specialty hot dogs with fun names such as Miami Heat, Tinkerbell, and the Ninja. They have a range of burgers, wraps, and deli and schnitzel sandwiches, and you have your choice of craft beers to wash it all down. We are happy to report that they are almost done with construction and will be opening in 4-6 weeks! House of Dog will be under the kashrus supervision of Kosher Miami.